On a recent visit to Kempinski Corvinus in Budapest Hungary, we were fortunate to discover the hotels latest delicious sensation ‘Macarooon’. 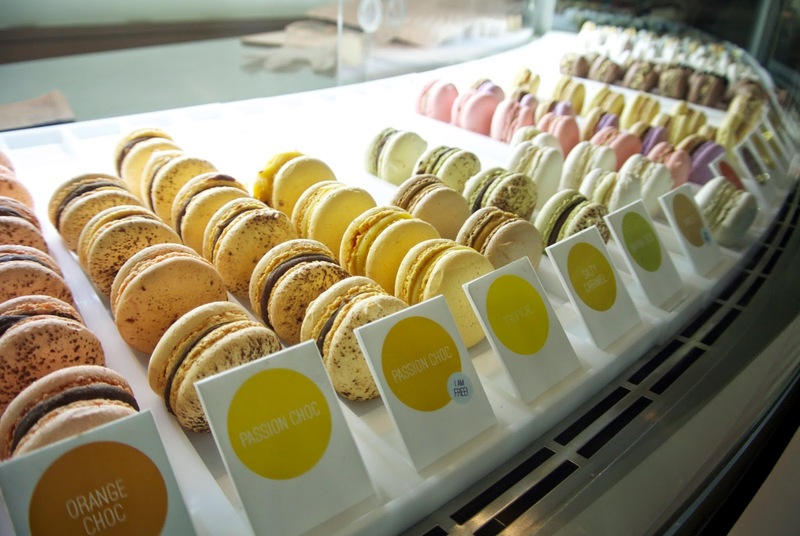 ‘Macarooon’ is a bright, fresh and sophisticated concept store located in the hotels front lobby selling an impressive collection of bedazzling macaroons ensuring that both guests and visitors alike are treated to an unrivalled taste experience. 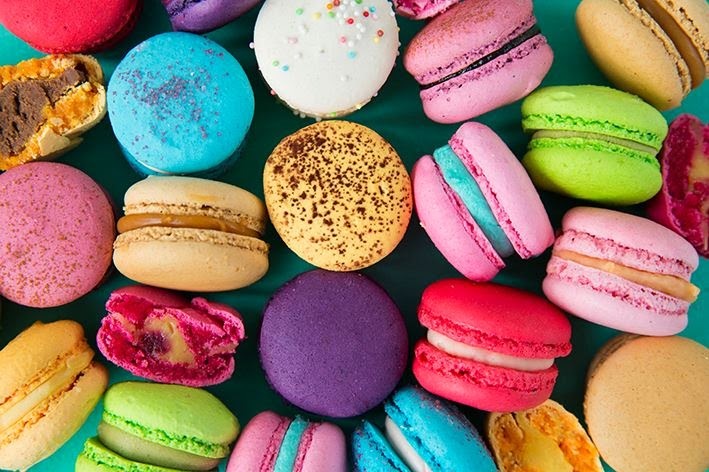 The 2014 collection consists of over twenty truly unique flavours with some limited addition must have’s depending on the season (Macaron day in March for example). We were really impressed with the vast array on offer and indulged in the following flavours that we have not previously seen on our travels including; birthday cake, bubblegum, cotton candy and cinnamon plum. In our experience the macaroons were bursting with flavours, the sensational ganache (the middle of the macaroon) made every bite blissful, and I am happy to admit we visited ‘Macarooon’ numerous times during our stay needless to say- we highly recommend a visit. Wow, wow, wow How delicious - macaroons are lovely but I do not eat sugar and I dont think they can be made with honey. Therefore these are my new fav treats.